Getting your first documentary grant can be akin to getting into your first documentary film festival. That is, it is often the first one that is the most difficult one to get. Getting that first grant can often be the keystone to making other grants happen. 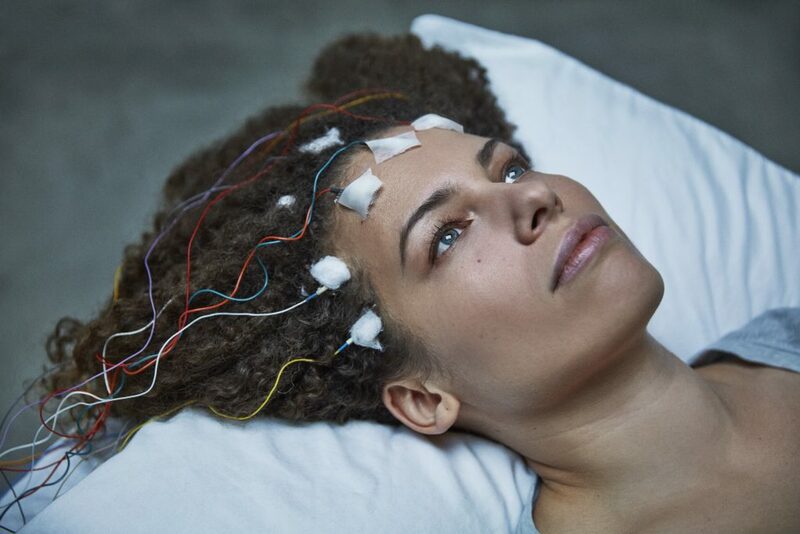 In our shared conversation with a doc industry guest, we’ll have a conversation with Jennifer Brea, the filmmaker behind Unrest, a documentary film that has taken the festival circuit and the medical community by storm. She is the star (if you will) of this deeply personal exploration of chronic illness and how through documentary filmmaking, she has been able to find some answers not only for herself, but for a global population that are all suffering from the condition known as ME/CFS. 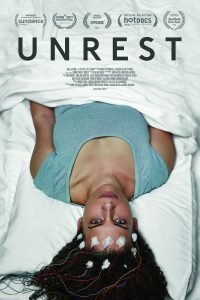 Unrest has its theatrical premiere on the day that we release this episode! 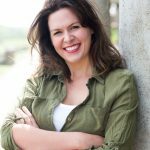 I am so happy that you found your way to this episode of my podcast. I couldn’t agree more with what you are saying. Jennifer’s mission with this film is pure and it is so very important. Let us hope that others will see the light as well!! Thanks again for your comment and for listening to the programme.